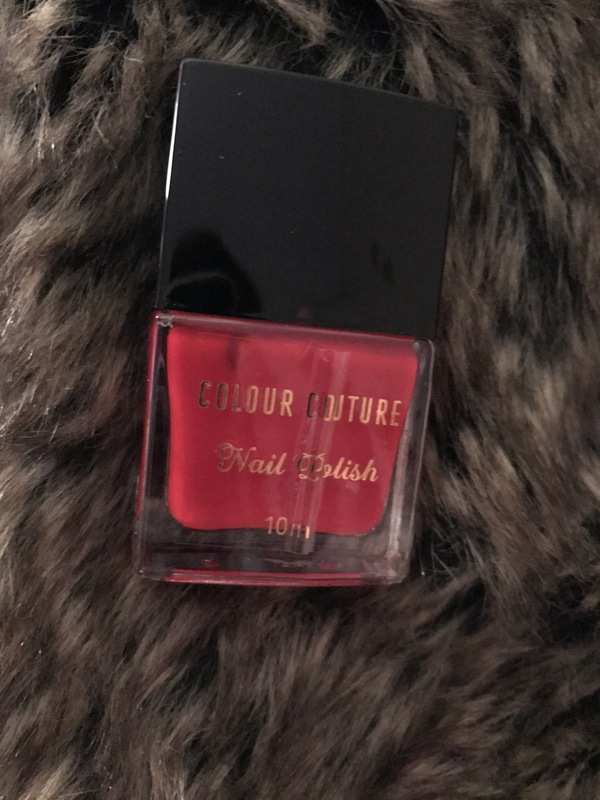 Hey everyone and welcome to part 3 in the Colour Couture beauty advent calendar round up. To catch my post on the overall packaging and days 1-5, click here and to check out days 6-10, click here. This is a pretty decent size for an advent calendar. For an eye crayon, I personally wouldn’t use it on my lid. 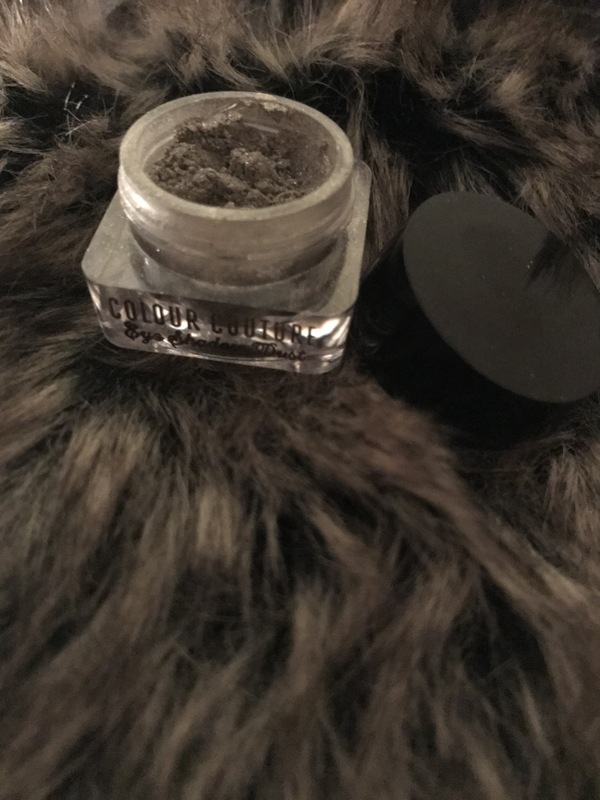 It’s pretty creamy, but it doesn’t blend very well and I don’t tend to use a lot of black in my eye looks. 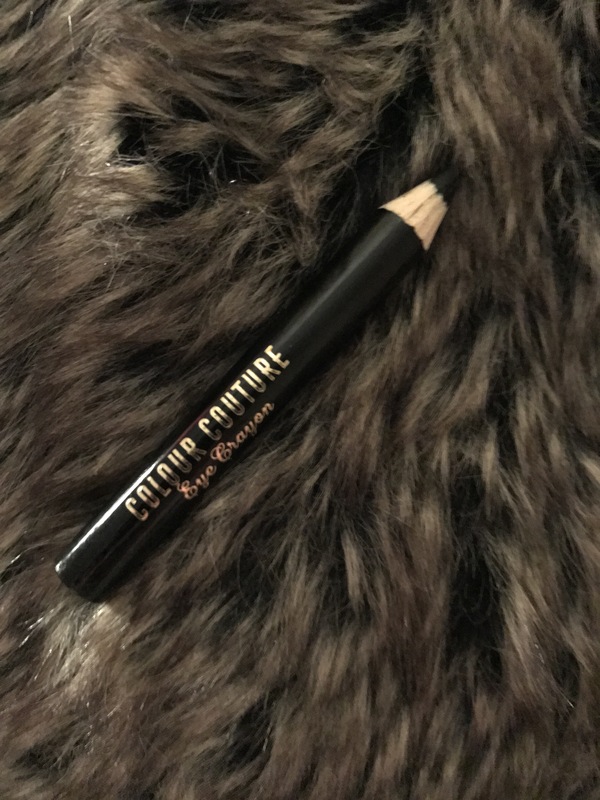 However, I’ve started using this as an eyeliner and it’s a lot creamier than my current one and lasts quite a while. Really enjoying it for that, so top marks for that! It does it’s job realistically, it files your nails. However, it’s quite small so hard to hold (but good for travelling). It also bends quite easily which is frustrating, as once bent it’s even harder to use. I think it’s one of those products in a calendar used to ‘bulk it up’, it doesn’t really provide much but novelty. This is exactly same as the other pot. Incredibly messy, far too much fallout to be used with a brush and no pigmentation at all. Messy way to get glitter all over your face. Pretty pointless. Another filler product. 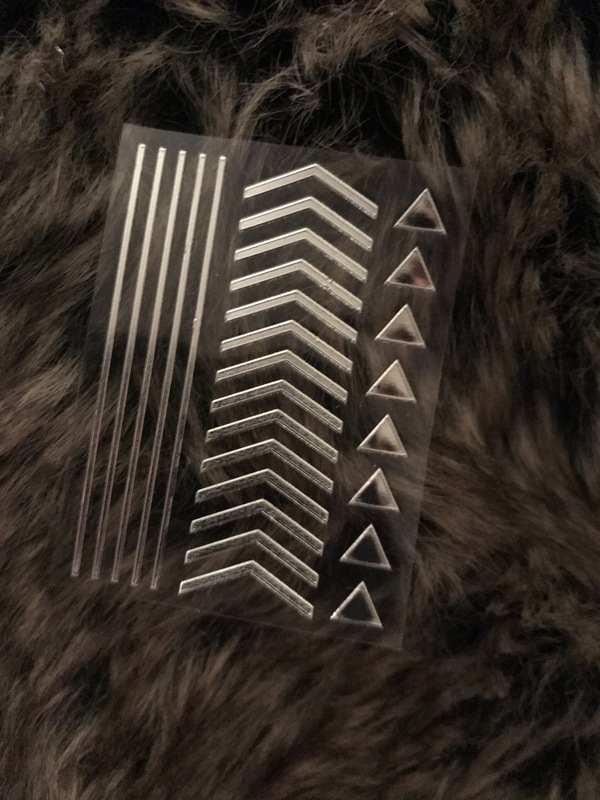 Honestly don’t know what you would do with eight triangles and all the others are way too big and would need cut to size. Too much work and they don’t even look that nice. This is basically a full size product. 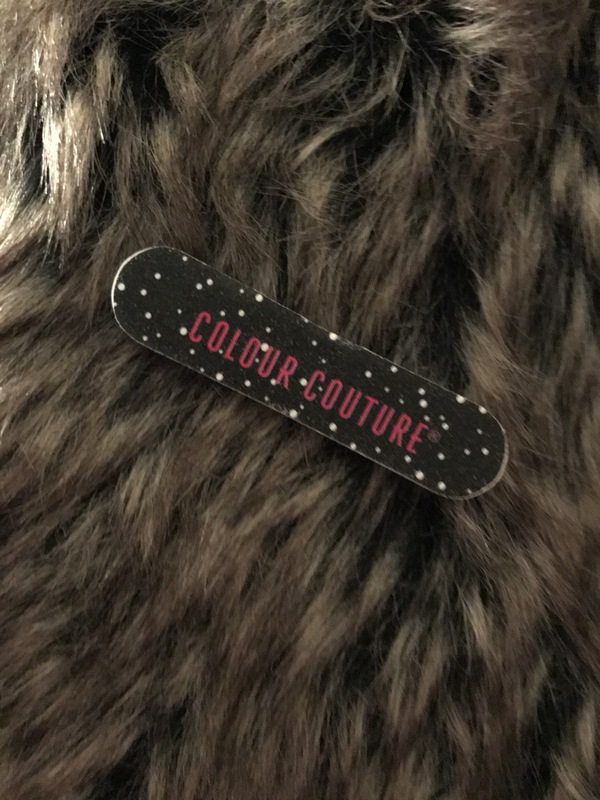 My first issue, which you can see, the sticker on mine came slightly lifted and uneven, making it look incredibly cheap and tacky. The colour is nice, but it needs quite a few layers to build it up. That’s us. Don’t forget to check day 1-10 and also check out the other advent calendar’s I’m reviewing in this series.